How could I not associate the letter D with Dubai?! It's a stunning place to photograph, and there's nothing more iconic about this city than the world's tallest building, the Burj Khalifa. You really have to see it to believe that such a tall building can actually exist! 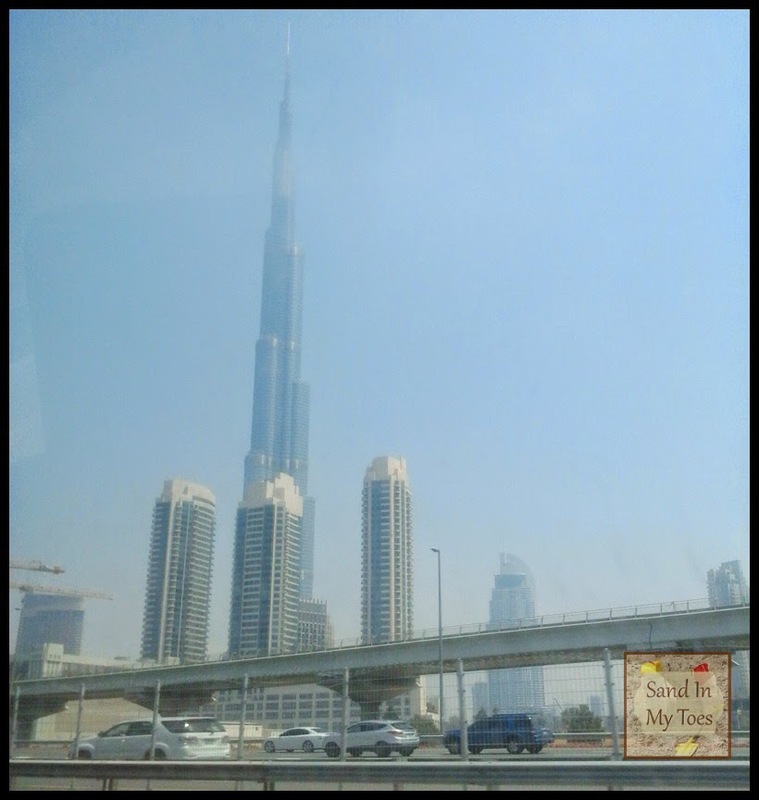 This photo was taken while we were driving down Sheikh Zayed Road which is awe-inspiring with it's monumental towers, even if you have seen them a hundred times. I love the towers in Dubai too. Hoping over from KBN... loving everything about your blog Tarana. I love love your design. The architecture is amazing here, so it's certainly worth a visit! Great capture Tarana. Some day I plan to see it in person! Thank you, Charly! The architecture here is great for photographs. I must see Dubai one day. Your posts have peaked my curiosity! You must visit it, then!